Photo showing Standard R.yakushimanum after 5yrs of growth. We have a great selection of our exclusive Standard Rhododendrons priced from $140.00. These special plants are very labour intensive and involve many hours of work to create. 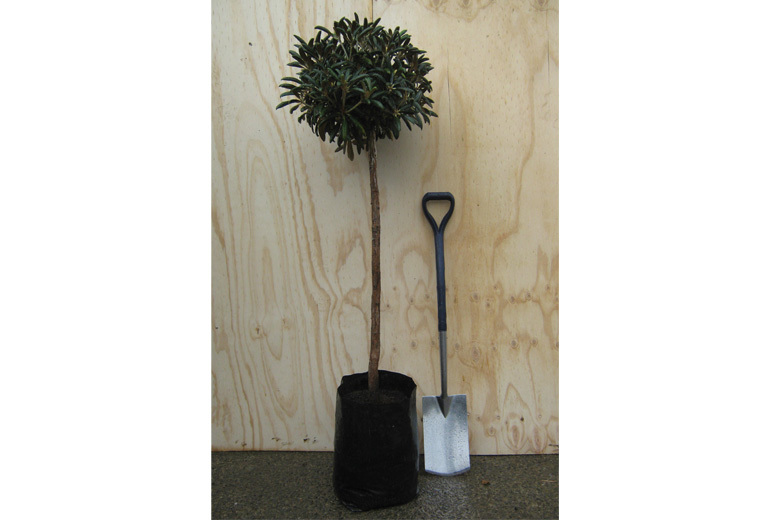 It takes a minimum of five years from the time the grafting stock is propagated until the smallest grade of standards are ready for sale, approximately 120cm height. Once these are planted they really will become a special feature in your garden.